Asset opportunities review as part of owner’s business planning process. 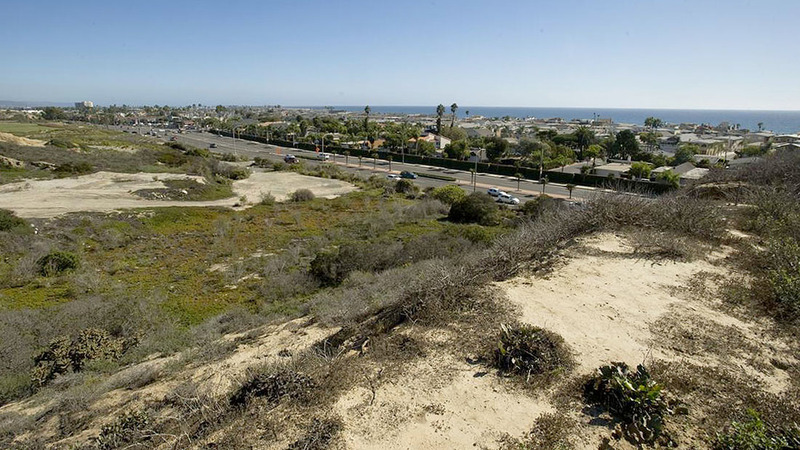 The 505-acre Newport Banning Ranch was owned by an affiliate of Nissho Iwai American Corp. (NIAC), in venture with partners (Taylor Woodrow Company and a major oil company). NIC was interested in what feasible disposition and/or development options might be best for this property. Important issues included its location within a California Coastal Commission LCP planning jurisdiction, ongoing oil and gas extraction operations conducted throughout the County (454 acres) portion of the property, abandoned oil well clean-up, and sensitive habitats, steep coastal bluffs, gullies and ravines. Work completed for NIAC while StoneCreek Partners was retained as U.S. representative for new acquisitions and venture investments, including acting as a due diligence consultant, in real estate.